All Rule homes currently listed for sale in Rule as of 04/24/2019 are shown below. You can change the search criteria at any time by pressing the 'Change Search' button below. If you have any questions or you would like more information about any Rule homes for sale or other Rule real estate, please contact us and one of our knowledgeable Rule REALTORS® would be pleased to assist you. "Complete with luxuries inside and out this beautiful three bedroom three and one half bathroom home could fit the bill for a family, retired couple or anyone looking to enjoy the slow paced comforts of Rule. Outside enjoy covered parking, concrete sidewalks, front and rear porches, a composition roof and the shaded enjoyment of back yard living. Inside enjoy an open kitchen and dining room with breakfast bar, custom lighted built-in's, brick fireplace, large dining room and welcoming front parlo"
"New and Move In Ready! This clean, practically new three bedroom, two bathroom home is ready for new owner. The home is handicapped accessible with low thresholds, large doors and multiple other handicap accessories. The open kitchen and dining room would make entertaining fun and easy. The home is centrally located and close to the school and several churches. 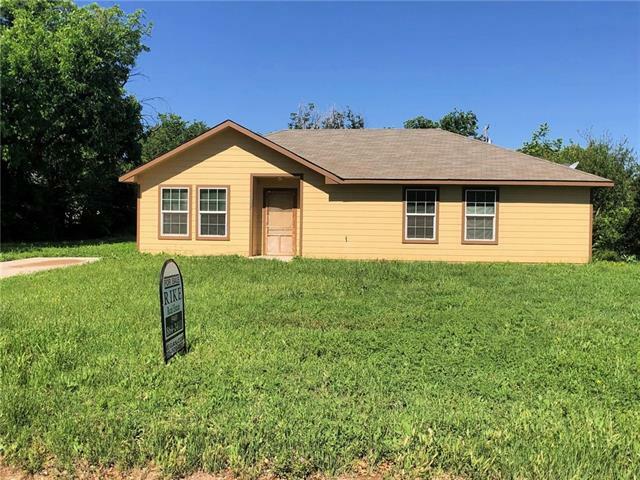 Complete with some appliances, washer and dryer a new homeowner would be lucky to call this affordable Ranch in Rule home." 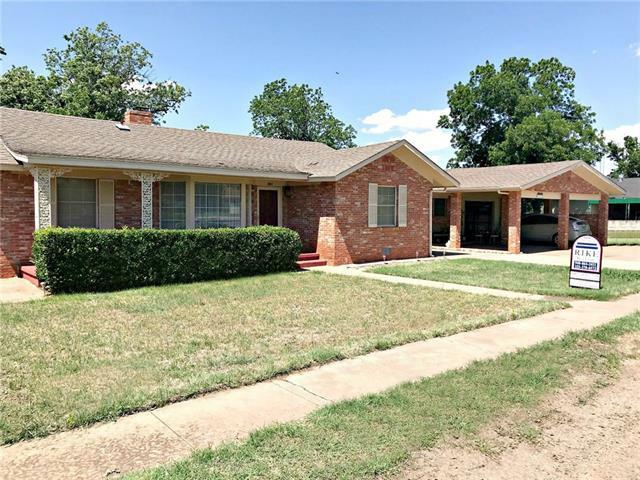 "MOTIVATED SELLER Don't miss out on this well priced and beautifully updated home! The home has many special features, including gas logs fireplace, built in bookcase in living room, built in china cabinets in kitchen and dining room, walk in pantry, cedar closet, hardwood floors under carpet, and more! This house was designed with exceptionally large rooms and storage space. Updated interior and exterior paint, new kitchen flooring, recent bathroom improvements, recent kitchen improvements a"